We are told that the translation is really good, and we love the feel of the book! 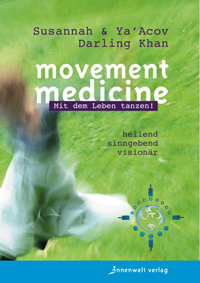 Thank you InnenWelt publishers and the translator and MM dancer Kristin Glenwinkel who worked so well together! Enjoy!